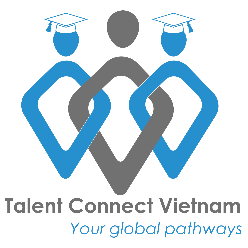 Talent Connect Vietnam is a professional recruitment company which connect talents from worldwide to Vietnam and vice versa. Our major domestic partners are English center across Vietnam. We provide the best training and qualified full-time/ part-time English teacher. If you are looking for teaching jobs in Vietnam but having problems with choosing one to suite your plan, contact us and choose among hundred of partners in Vietnam in minutes.